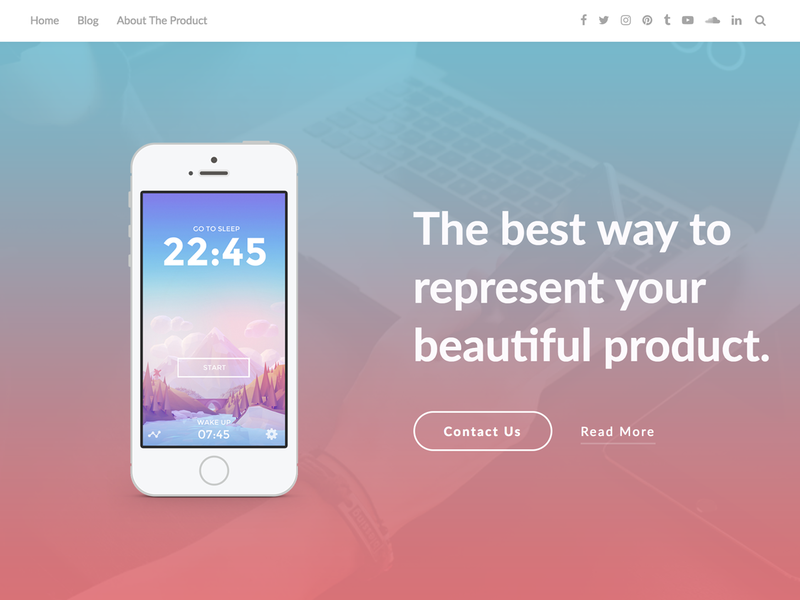 AppPage is Clean and Modern Responsive App Landing page template. It is Responsive HTML5/CSS3 Template based on hand made CSS. It works nicely on all smart devices: smart phones, tablet, PCs and desktops. AppPage is a Mobile App Landing Page, AppPage Showcase Template for online professional/creative person who wants to showcase their app details on the internet in the modern way. It’s a fresh and clean design. It’s a 100% bootstrap responsive design and compatible with all major browsers, tablets and phones.